Though the families are related, the solid shells of the Ringiculidae are quite unlike those of the more fragile Acteonidae. Those of ringiculids are heavily spirally sculptured with a moderately height spire, have a thick, strong outer lip and very strong folds on the columella. The maximum size is about 10 mm. Ringiculids occur worldwide, in temperate and tropical seas, living subtidally down to at least 5000 m. They are infaunal; Burn (2015) reported one species living in fine sediment around Zostera and Halophila beds in the shallow subtidal in southern NSW estuaries. Only Ringicula doliaris occurs intertidally in NSW. The number of species in NSW is unclear. One species, or species group, is referred to here as Ringicula doliaris Gould 1860; this occurs from the intertidal zone down to about 100 m along the entire NSW coastline. It is apparently continuously variable in sculpture from smooth to heavily spirally ribbed, allowing no division into morphospecies on shell form. Another more clearly defined species, Ringicula semisculpta Hedley, 1911, occurs in deeper water (119-1200 m) and differs in sculpture from the R. doliaris complex. There is no consolidated reference to shells of the family. Due to the shell variability it is not at all certain that all species have been recognised. Shells are readily placed in this family by their small size, thickness, elevated spire, very heavy sculpture and uniform white colouration. 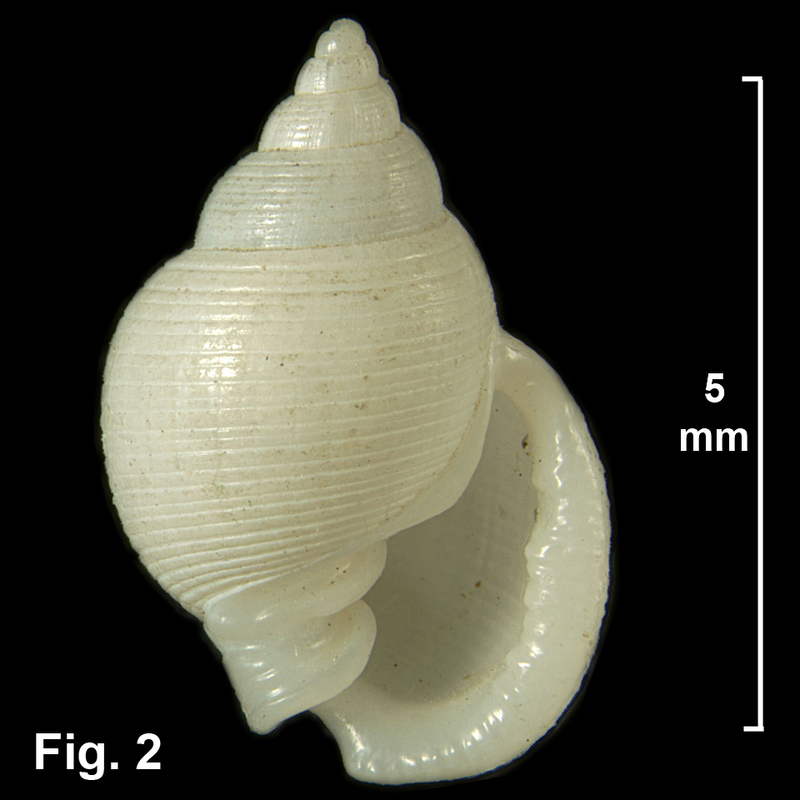 In overall form they are somewhat similar to miniature shells of Nassariidae, but far smaller and more heavily sculptured.